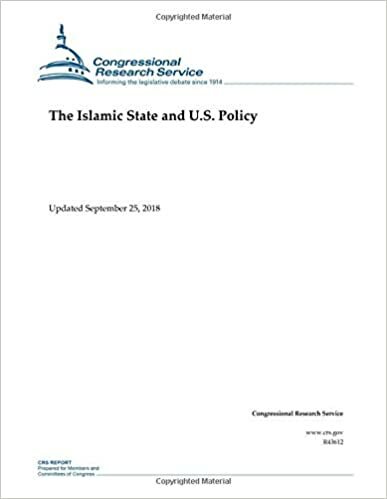 The Islamic State (IS, aka the Islamic State of Iraq and the Levant, ISIL/ISIS, or the Arabic acronym Da’esh) is a transnational Sunni Islamist insurgent and terrorist group that controlled large areas of Iraq and Syria from 2014 through 2017. The group attracted a network of global supporters and its leader, Abu Bakr al Baghdadi, received pledges of affiliation from groups in several other countries. A series of terrorist attacks attributed to the group or to individuals it has inspired have claimed hundreds of lives on four continents since November 2015, including in the United States.